Success and failure often go hand in hand according to Amazon's founder Jeff Bezos who recently told shareholders that the company needs to “occasionally have multi billion-dollar failures” to ensure that it is “experimenting at the right scale” for a business of its size. While the Echo certainly paid off better in the long run than the Fire Phone, both projects are prime examples of how Amazon has taken risks on innovative projects that sometimes pay off and sometimes don't. 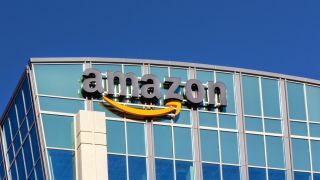 He ended his letter by explaining how the majority of merchandise sold through Amazon is offered by third-parties while challenging competitors such as Walmart to match or beat Amazon's $15-per-hour minimum wage.